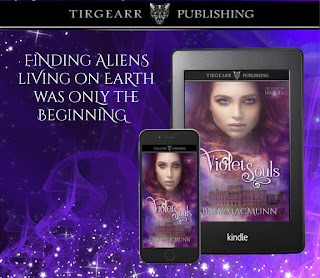 While searching for clues to her past, shy single mum, Bree Mills discovers a subculture of aliens with supernatural abilities living on Earth. And she’s one of them. 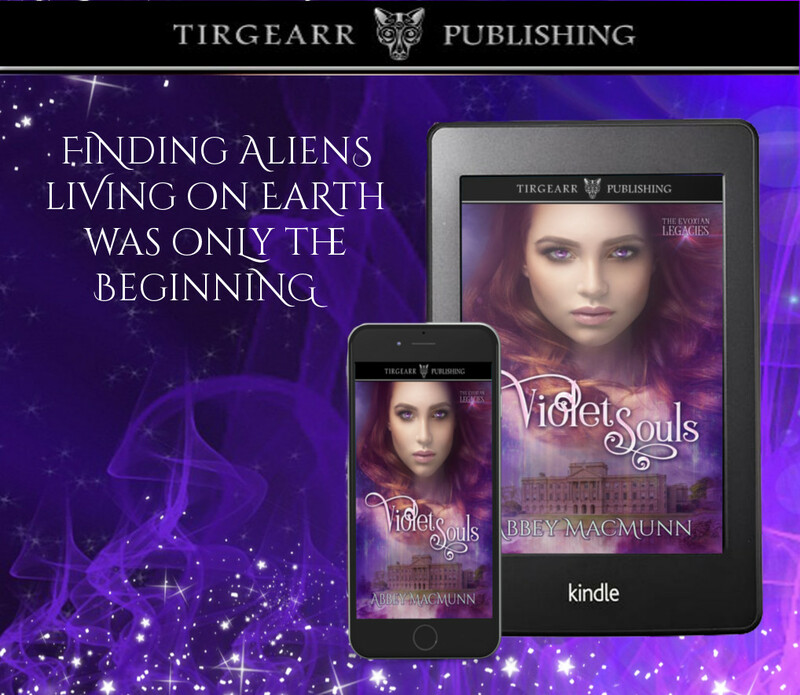 Finding herself hurled into a world of possibilities, it’s made more alluring by Quinn Taylor, the violet-eyed Evoxian from her childhood dreams. 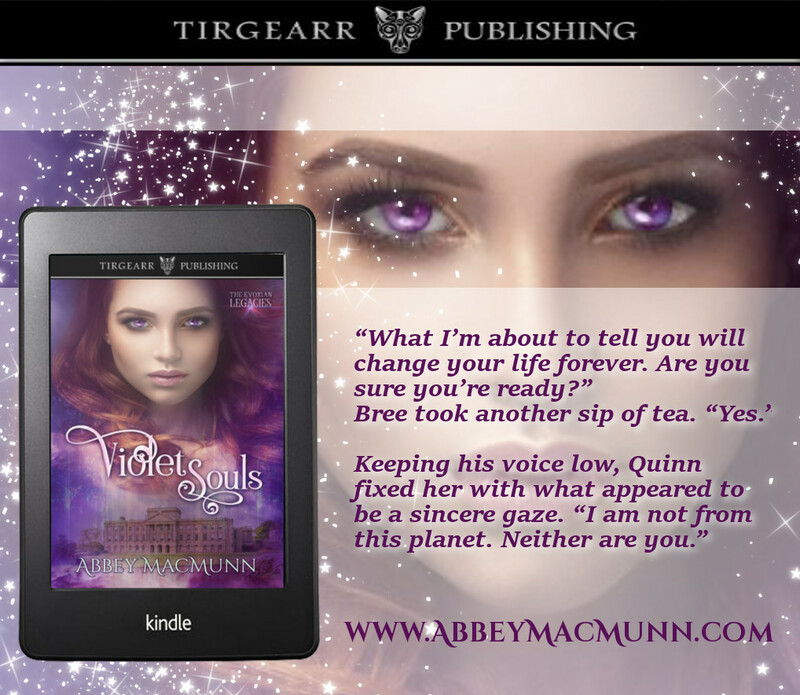 324-year-old Quinn knows his destiny is entwined with Bree’s, but before he can confess his love, he must wait for her to sense the Akui, a mysterious force tied with ancient Evoxian law. 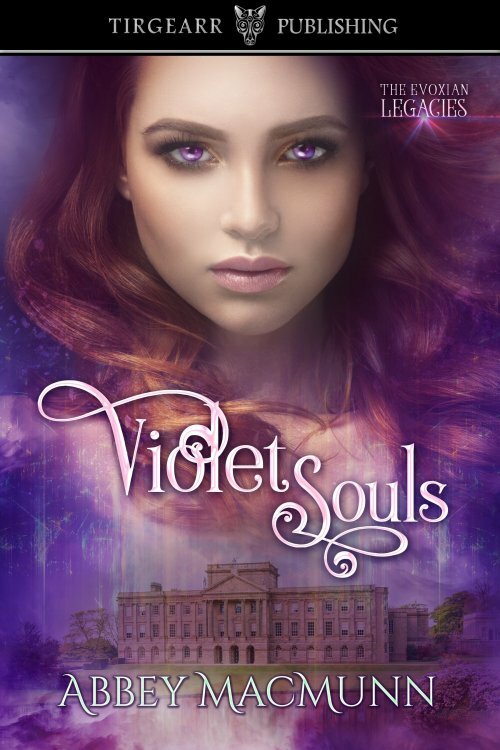 At a Cotswolds country manor, passions awaken and ignite a love more magical than the once-Utopian planet, Evox. Then Fate delivers a cruel and heart-breaking blow when Bree is kidnapped by a malicious alien who wants her and her power. Will Quinn still love her when she’s faced with protecting her half-human daughter… whatever the cost? Abbey MacMunn writes paranormal and fantasy romance. She lives in Hampshire, UK, with her husband and their four children. She is a proud member of the Romantic Novelists’ Association.